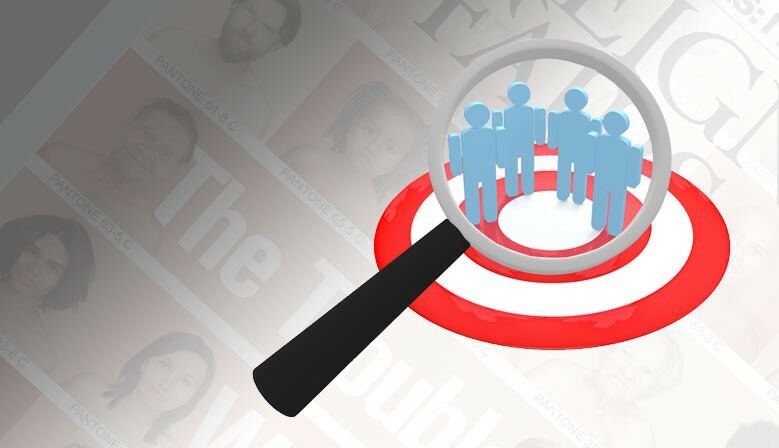 Check our suggestions targeted , practical solution to know the most popular magazines according to your type of business. Health professionals, dealers, beauty salons, we have magazines that interest you. First fashion magazine in Quebec: each month, ELLE Québec brings you its vision of the season's best fashion, exclusive beauty tips, celebrity interviews, and insightful commentary on cultural news. Canadian Living is Canada's favourite family magazine that offers solution and information on the topics that matter to you and your family. It features articles on food, health, decorating ideas, fashion, beauty and delicious tested recipes the whole family will enjoy. from design trends to decorating projects. Nod your fashion accomplice to shine every day ! Affordable shopping, beauty tips, style advice: our pages are full of tips to be well lookée ... without breaking the bank and lit reports show you trends. The ideas of my house reflects the major trends in decorating time. Through renowned designers, he passes on his knowledge and ideas to inspire readers the desire to personally invest in their interior decoration. Add to your selection ! Business to current events through sports and family, all your interests and those of your customers will be covered by Presse Commerce. Having difficulties making your selection? Discover our magazine categories. A minimum handling fee of $2.10 per delivery will be charged. Shipping costs are in turn determined by the place of delivery and could actually result in additional costs. The complete selection is delivered in a single package, 10 times a year, in every month except in July and in December. You can pay your subscription by credit card (Visa, MasterCard or American Express) , as well as by check or money order. Minimum annual purchase required: $195. Phone : 514-333-6136 or toll 1-800-391-3707. Opening hours are 8:30 am to 4:00 pm, Monday to Friday. Our magazine subscription service allows you to create a fully customized selection of magazines that will undoubtedly please your clientele while enhancing your corporate image. The dental clinic Oralis has been a customer for more than 20 years of the subscription service of Presse Commerce. 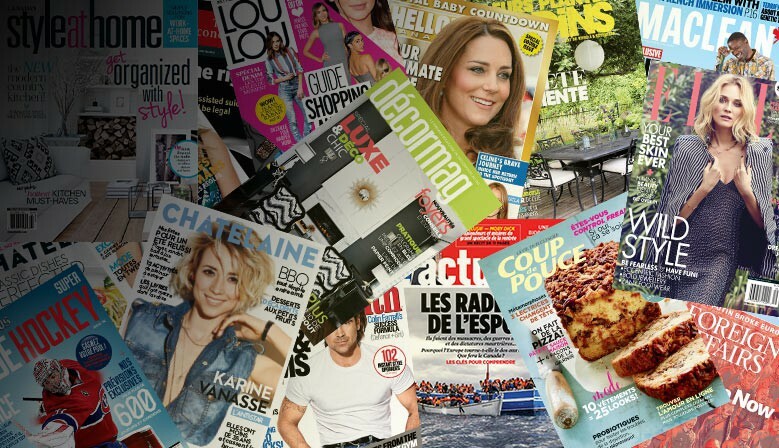 Melanie Dubois, owner, tells us why she offers her clients a wide selection of magazines.